Getting tired of the usual dogs and cats and up for a new, more challenging pet? Or have you really been into caring for more exotic species and not domesticated ones? Well, need not to worry because not all exotic animals will get you charged with illegal wildlife trade. 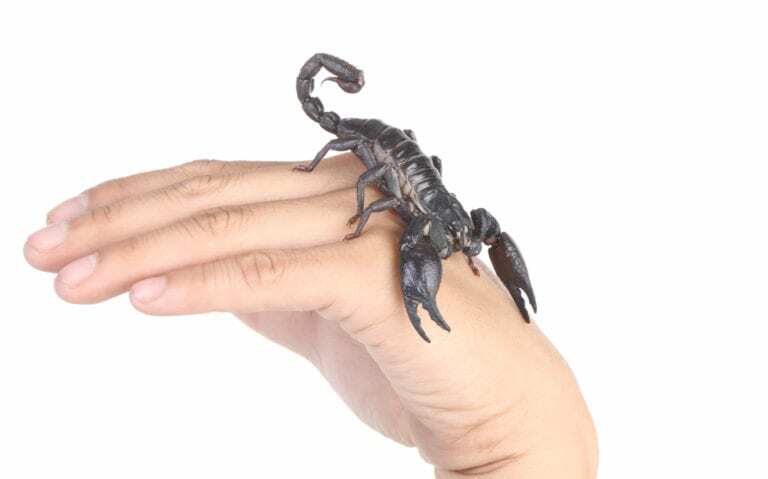 Here is a list of the most exotic pets that you can legally own. 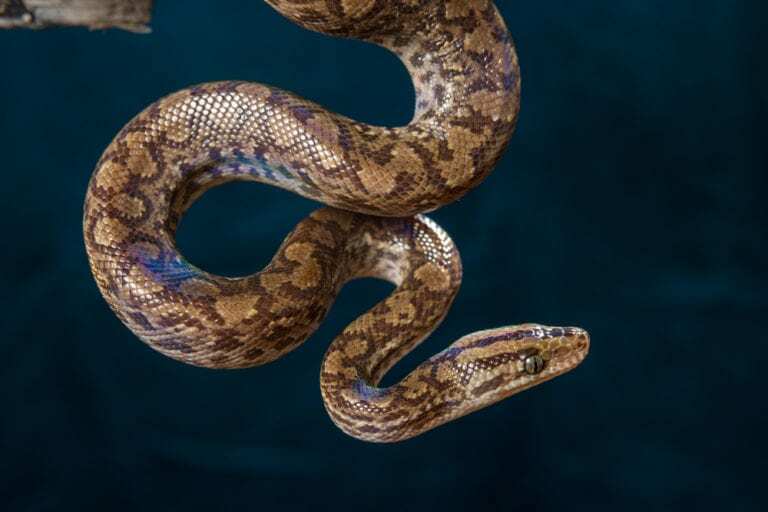 Boa constrictors can grow between three and thirteen feet, depending on its location as well as the availability of food/ prey. Female boa constrictor can grow more especially in captivity. Their captive life expectancy is 20 to 30 years and they are usually fed mice & chicken. 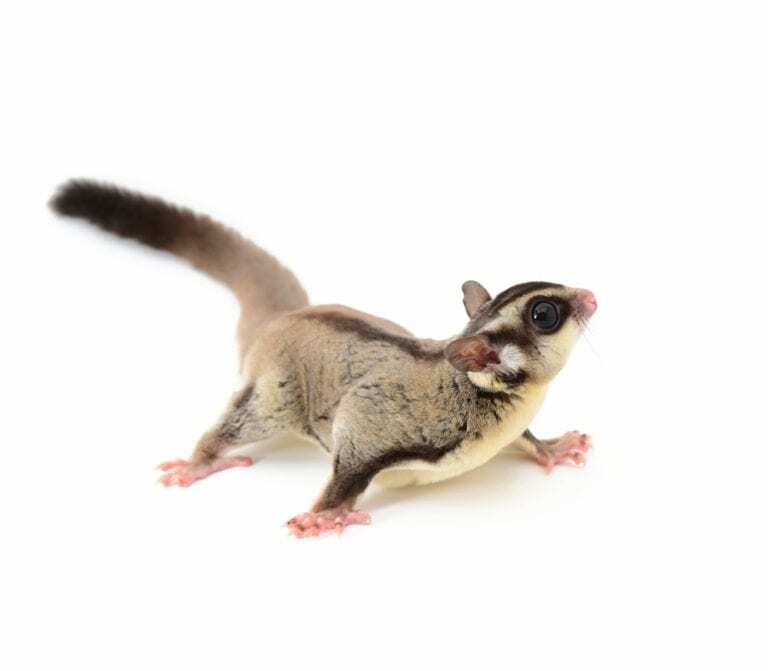 They can be tamed that is why they have become popular among exotic pet owners. 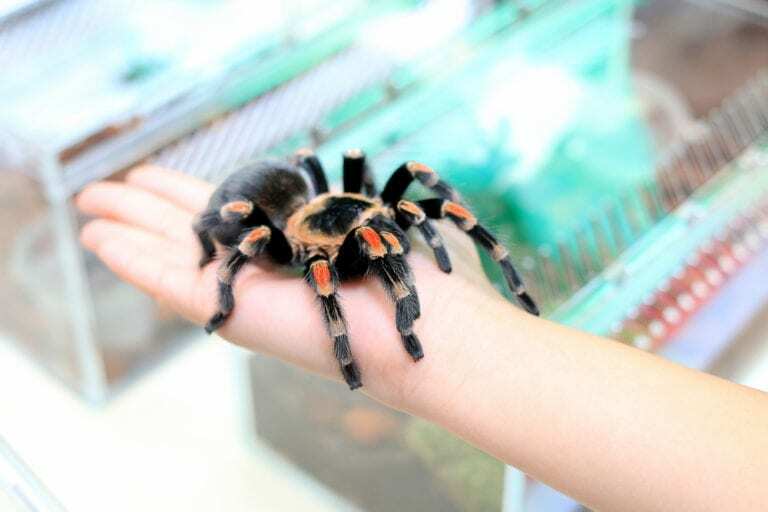 This type of tarantula belongs to the docile kind that is why it is popular among collectors and exotic pet owners. They are slow growing and females can live longer than the male. It is very reluctant to bite even when it feels threatened, making it a little less dangerous as opposed to its cousins. Its primary line of defense, like other tarantulas, is its urticating hairs. 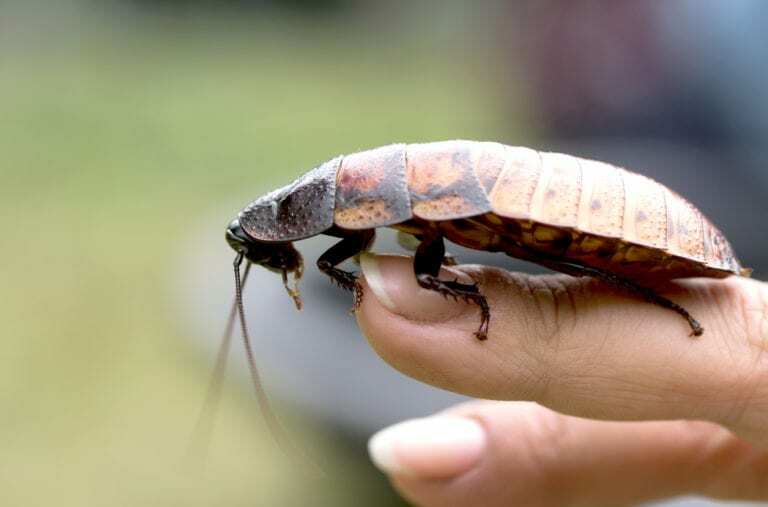 These cockroaches, as the name implies are native to African island of Madagascar. Unlike your household cockroaches, the Hissers are flightless. They do not have wings but they can scale smooth surfaces like glass. They can grow up to 3 inches long and have a lifespan of up to 5 years in captivity. 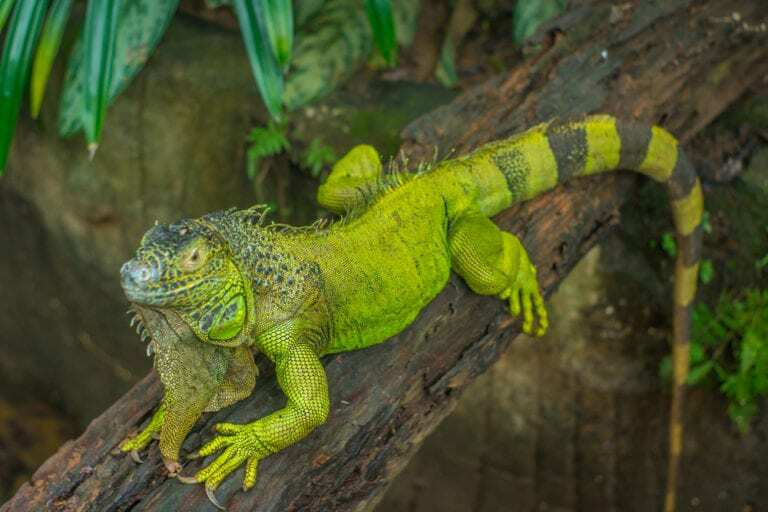 Green Iguanas or just commonly referred to as Iguanas are native to South and Central America. They have a calm disposition hence making them an ideal pet. They can grow up to 1.5 meters from head to tail. It can be a bit challenging to care for especially for amateur collectors/ hobbyist due to its needs like specialized lighting, etc. 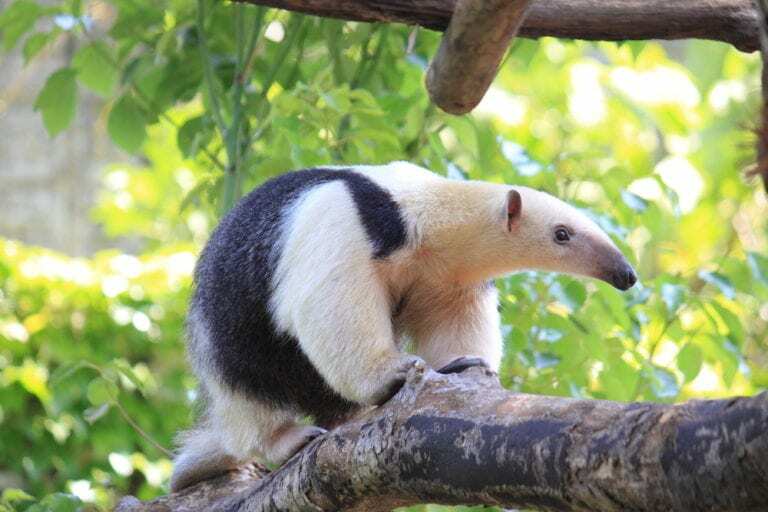 Tamandua also was known as anteater is a solitary animal and is a native of South America. It commonly feeds on ants, bugs, and termites. They can be colored tan, brown or blonde depending on the exact area of origin. More like gliding squirrels because they do not really fly like birds or bats does. They are omnivores and can feed on fruits or other smaller animals like birds. What’s interesting about them is that their internal organs are visible through their skin. This breed of a fox is native to North African Sahara desert. They have a lifespan of 14 years when held in captivity. 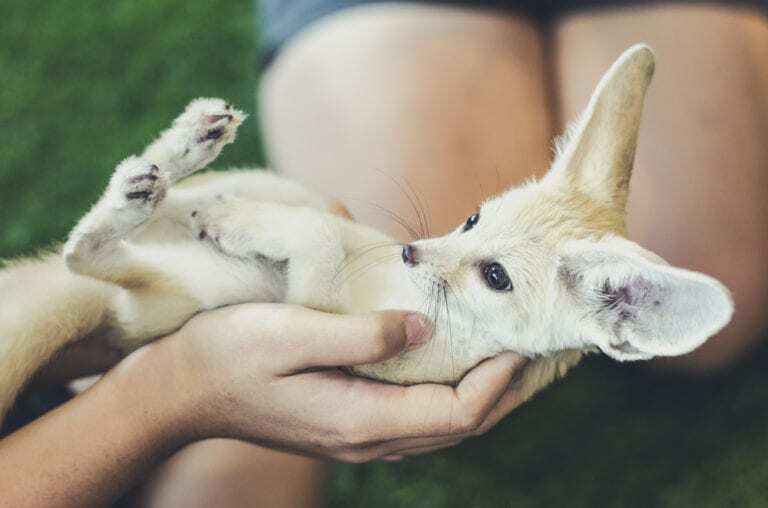 The fennec fox is one of the only two species of fox that can be held in captivity as pets though they are far from domesticated like dogs or cats. They are not cuddly pets and don’t go well in groups. The only way they can live with cats and dogs is if it grows up with them. 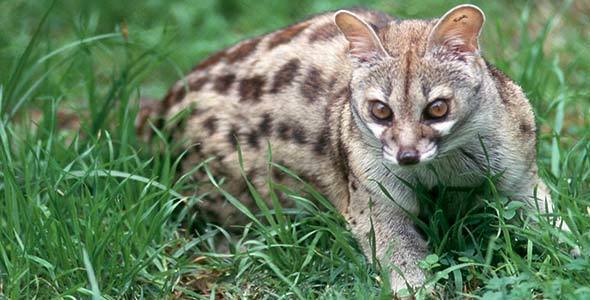 Change in environment and caretakers can be stressful to genets. 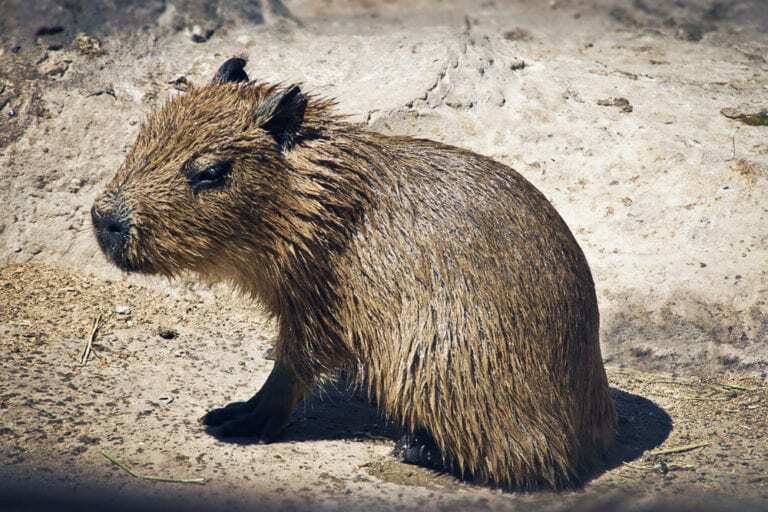 Capybaras are the largest rodent in the world and can weigh up to 70 kg. They are herbivores and can stay underwater for as long as 5 mins. They are of South American origin and in some areas are hunted for their meat and pelt.